Team P Homes by Digital Trooper, Inc.
Bonnie and Daniel Papandrea have 20 years combined experience in helping clients find homes throughout the Charlotte region. 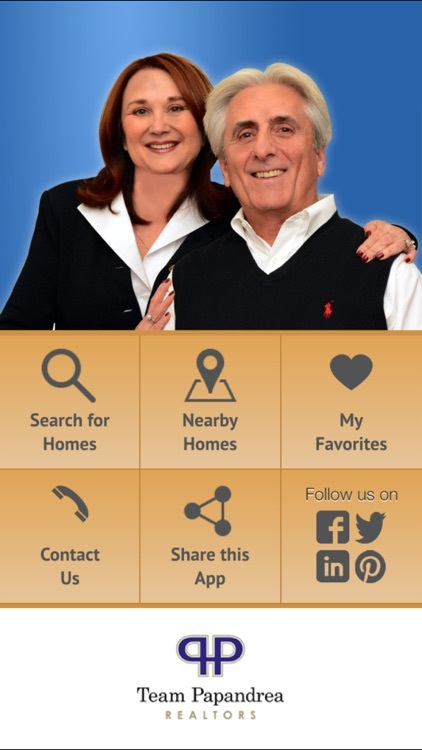 They are the power real estate couple in the Charlotte Metro area and their sales record proves it! 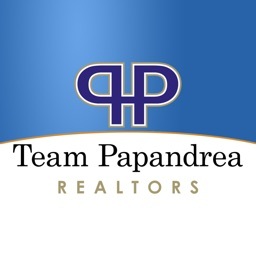 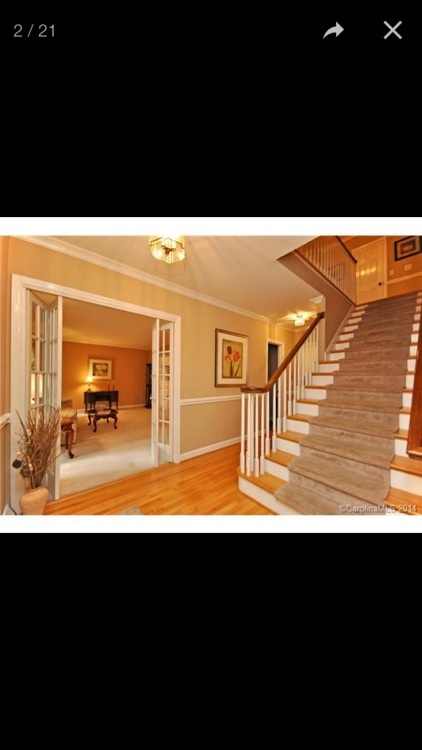 The Team Papandrea mission is to provide a one-stop service that includes complete information about all aspects of the buying and selling process, including the neighborhood, schools and local amenities. 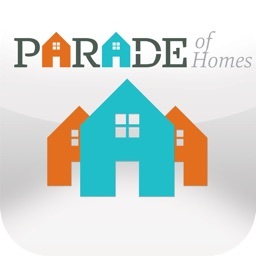 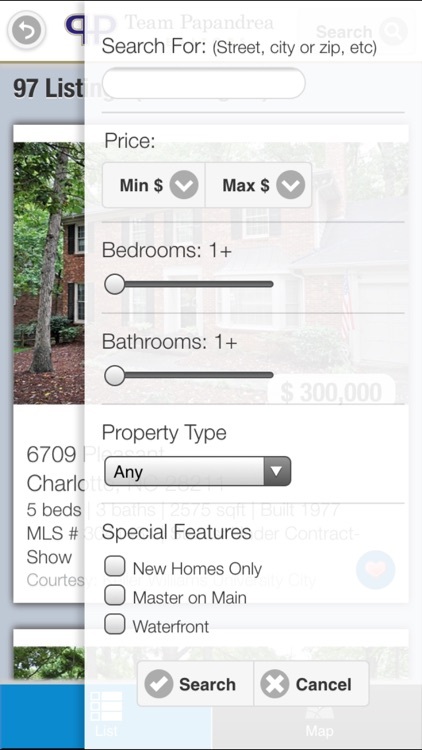 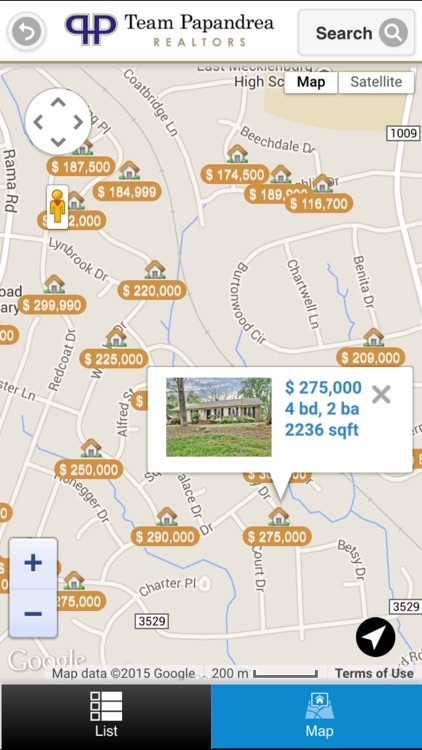 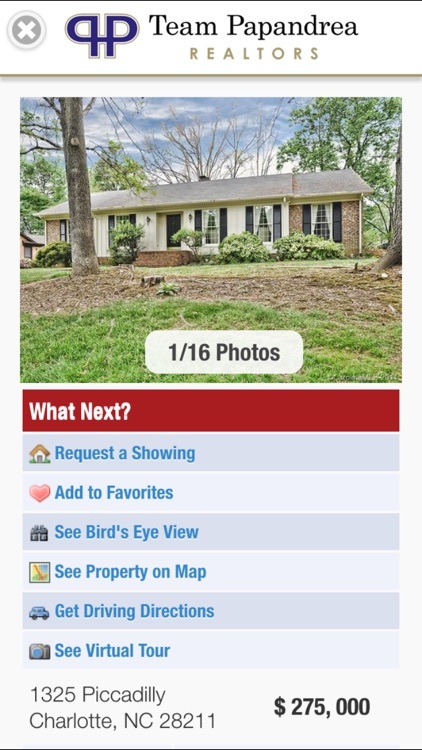 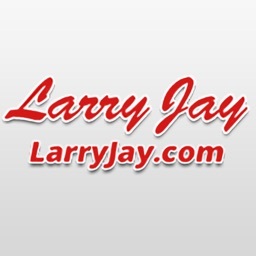 Download the app and find your next home in Charlotte NC.